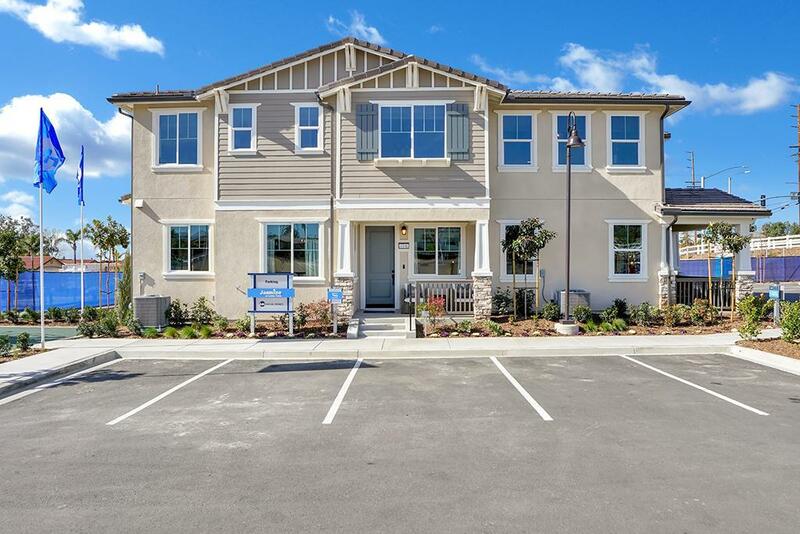 Experience gracious living like no other at the exciting new home community of Jasmine at Loma Vista. These intimate enclave of 36 triplex homes is located in scenic and tranquil Yorba Linda. Many people move to this city just because of the amazing schools. Jasmine has welcoming and spacious 3-4 bedroom new homes that span 1,516-2,022 sq. ft. making them ideal for growing families. Choose from 3 beautiful floor plans. Signatures features per plan include porches, patios, lofts, kitchen islands, and an optional bedroom 4. The gourmet kitchens feature designer finishes and fixtures. The master suites are the perfect respite with walk-in closets. Get the luxury Orange County lifestyle you’ve always wanted right at now Jasmine at the master plan of Loma Vista.